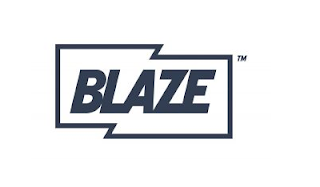 Simplestream, provider of video services for the media and entertainment industry has confirmed it is powering the "TV Everywhere" service from new channel Blaze. Blaze is a free-to-air channel from A+E Networks UK that debuted in the UK and Ireland on 20 September 2016 on Freeview and Sky with programming that includes ‘American Restoration’, ‘The First 48’, ‘Mountain Men’, ‘Pawn Stars’ and ‘Unusual Suspects’. In the meantime, the channel has also launched on Freesat. To further extend its reach and maximise consumer engagement, A+E Networks is utilising Simplestream’s Media Manager SAAS solution for the delivery of live TV, catch-up TV and VOD services to desktop, iOS, Android and Apple TV (4th Gen) users.